How To Get The Best Deal For Your Business? If you are in the market for a leased line you probably already know that there are lots of providers. Finding the best prices can be a laborious task, and that's why we've put together this advice guide which gives you an insight into current leased line prices. At Amvia buying and delivering leased lines is something we do day in, day out. Our experience gives us some great insights into market trends in price, delivery and service. In this guide, we will just look at the price in isolation of delivery and service. If you want to find out more about how we rate all of the providers we work with you can check out this guide where we rate and review all providers based on speed, delivery, price, support and more. Which provider generally offers the best leased line prices? To get you this data we've compiled 1000s of locations based on retail pricing for a 100Mbps leased line on a 36-month contract. The trend that emerged is that TalkTalk, Virgin and Vodafone are all very similar, but TalkTalk is, by a thin margin, the lowest cost provider on average. 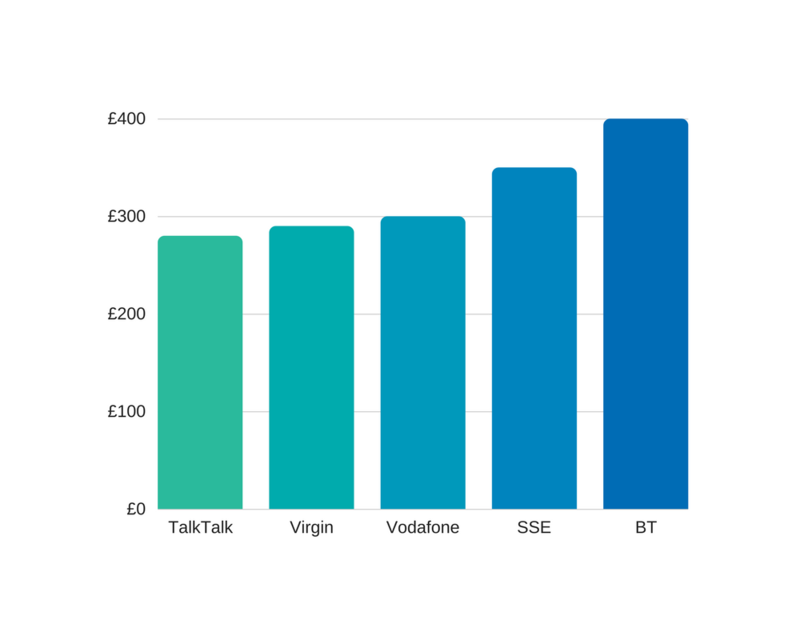 SSE is usually more expensive and BT more often than not the most expensive. Should I buy directly from TalkTalk then? There is a further trend. As a wholesaler, Amvia has access to leased line prices that aren't available to retail customers. Behind the scenes, BT is offering some fantastic discounts that are only available on a wholesale basis. Buying a BT leased line from Amvia can be far cheaper than purchasing a leased line directly from BT. It is not uncommon for us to see BT pricing to be similar, and sometimes more competitive, than TalkTalk, Virgin and Vodafone. When you are buying a leased line comparing providers is the most critical factor that has a bearing on price. It far outweighs the distance of the line, the bearer capacity and even the speed of the line. It is critical that you identify all of the providers that can service your business and that you negotiate the best pricing with them all. If you do that, then you'll be sure to get the best possible leased line costs in your next contract term. Remember that more often than not the best available prices are not on offer directly from the network. It's always a good idea to work with a wholesaler who has significant buying power and can access deals that the typical retail customer can't. AmviaSearch was developed to make finding the best deal for your leased line requirement easy.  AmviaSearch programmatically connects to all of the major leased line providers in the UK. With one simple search, you can discover which providers can service your location, as well as the best possible prices on offer.